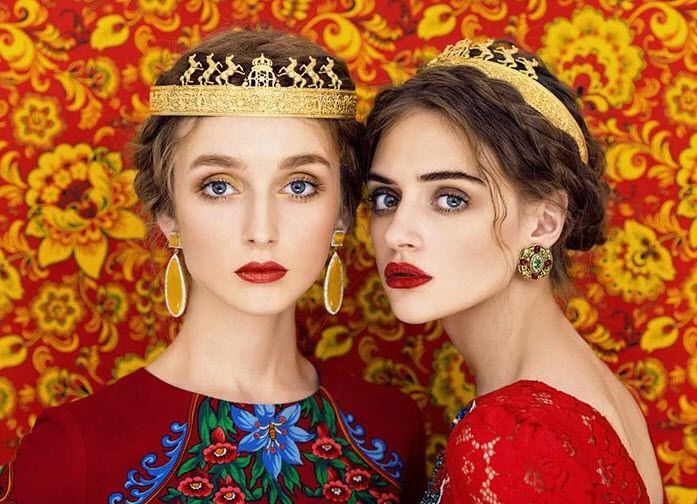 Moscow-based photographer Andrey Yakovlev and art director Lili Aleeva, also known as Yakovlev and Aleeva, are a husband-wife duo that creates amazing photos. 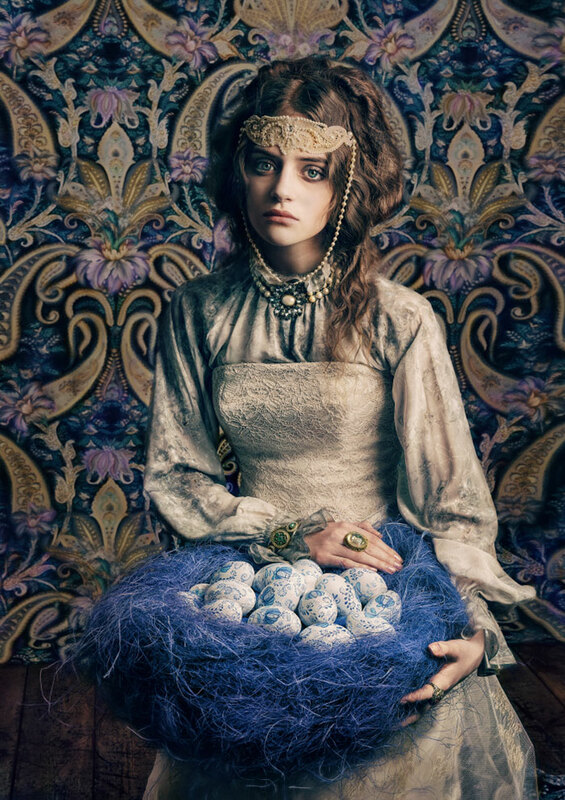 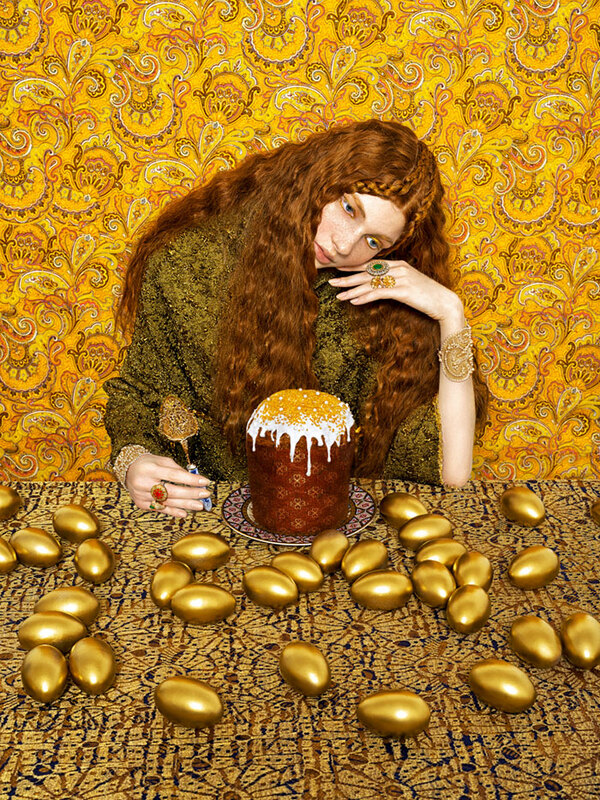 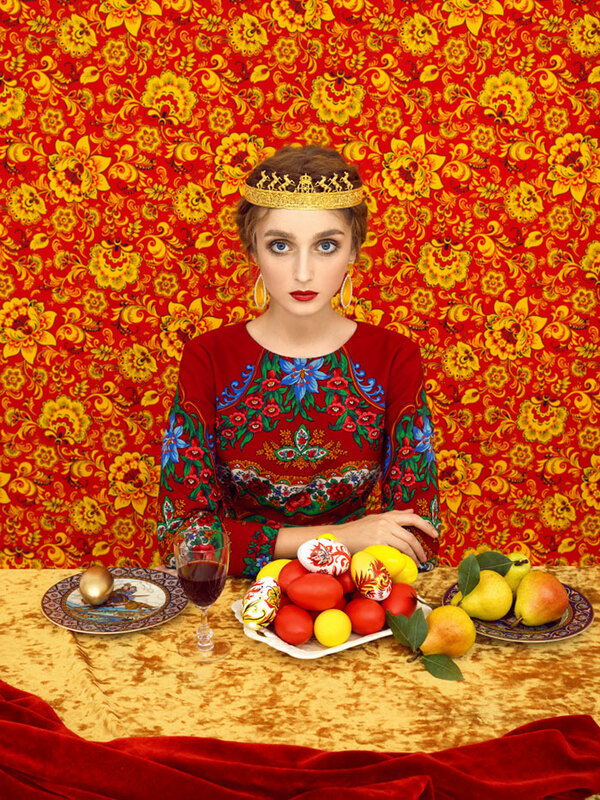 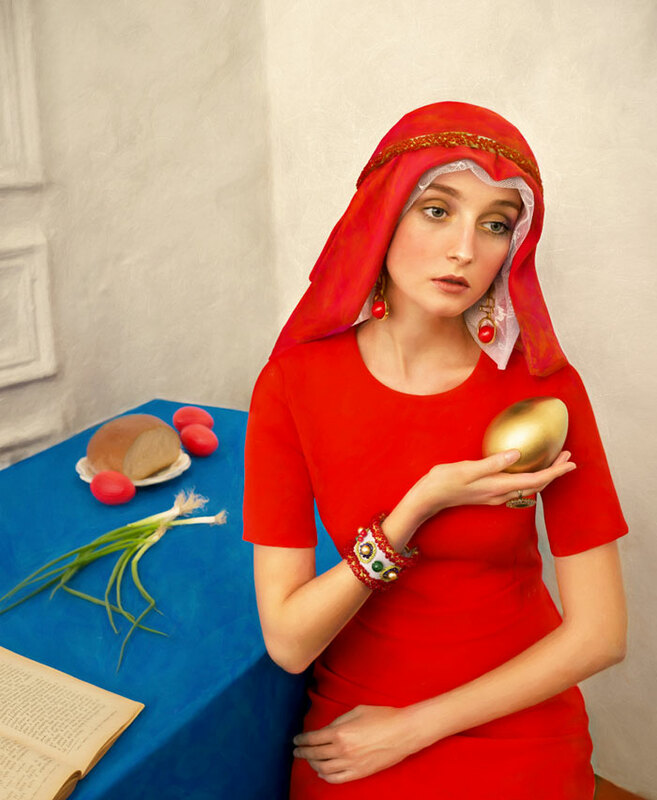 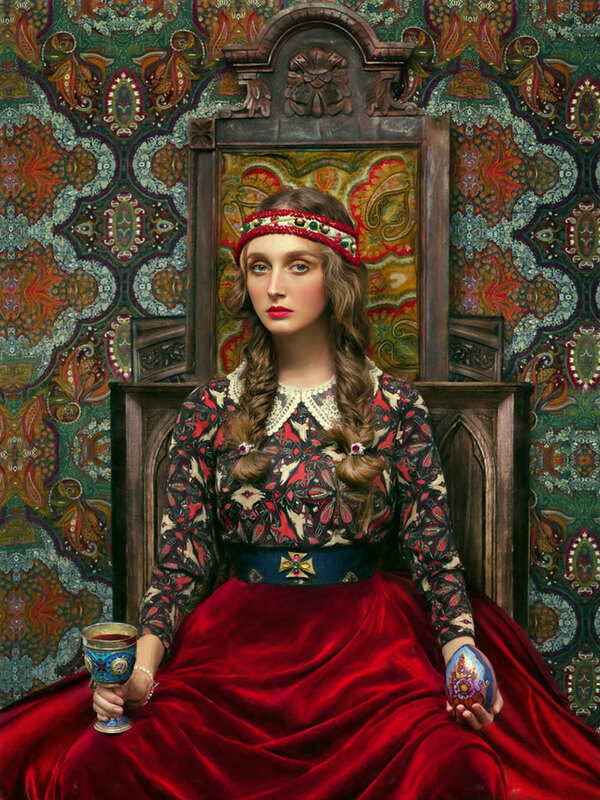 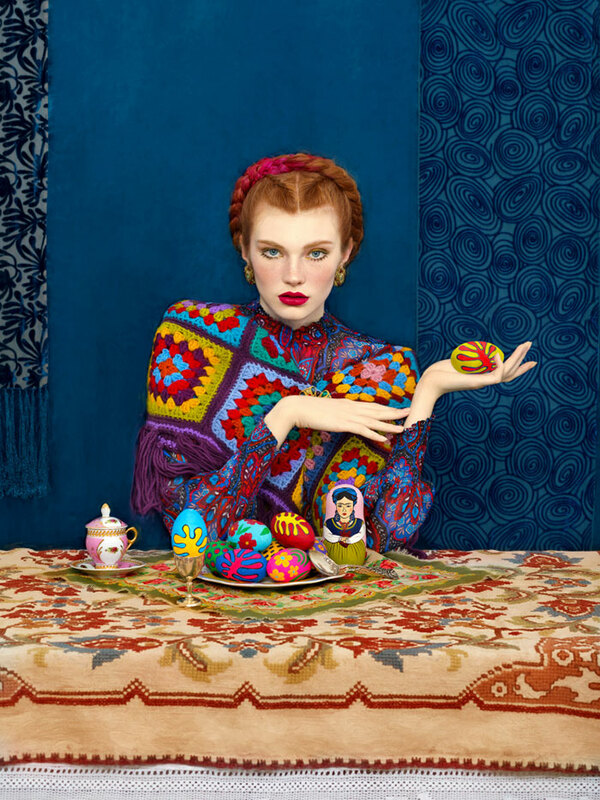 For this Easter photo series, the duo combined high-fashion with traditionalism, resulting in vivid images featuring Easter eggs and beautiful women in front of colorful backgrounds. 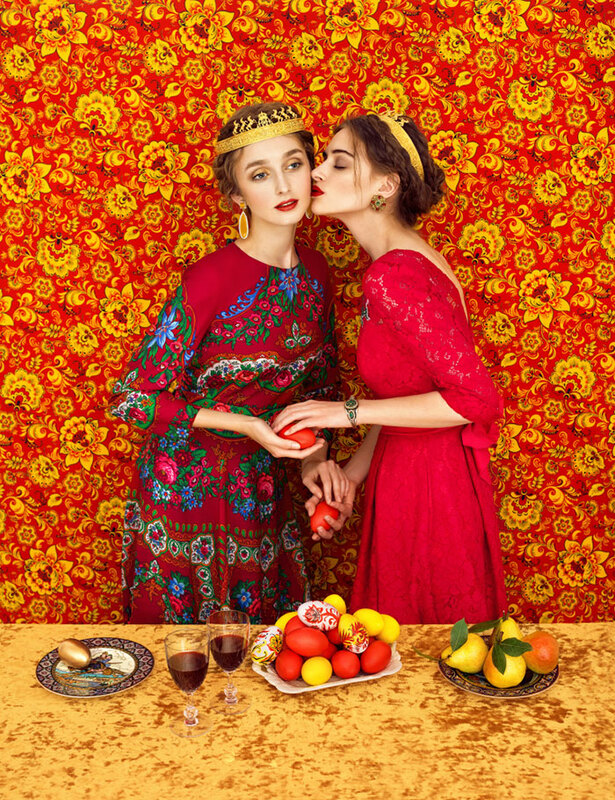 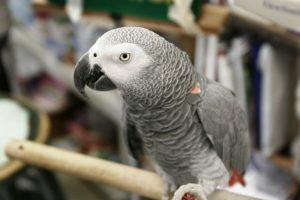 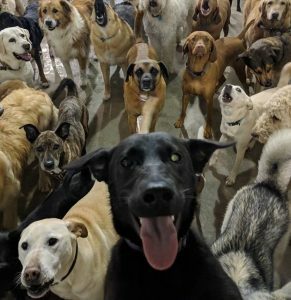 The whole collection is like a feast for your eyes!